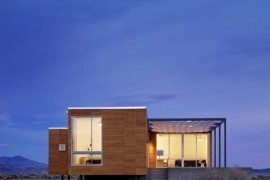 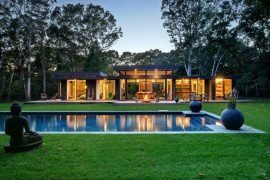 It is one thing designing a home to suit the taste of those who plan to live inside and a whole different ball game when you need one that also keeps in mind the requirements of the landscape and interacts with it in a smart and efficient fashion. 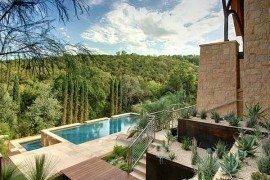 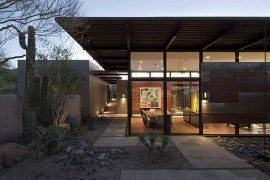 That task is all the more difficult to achieve when one needs to create a home for harsh desert conditions that place demands on both cooling needs and water conservation. 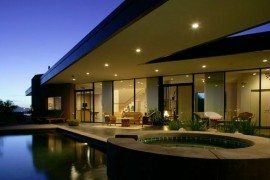 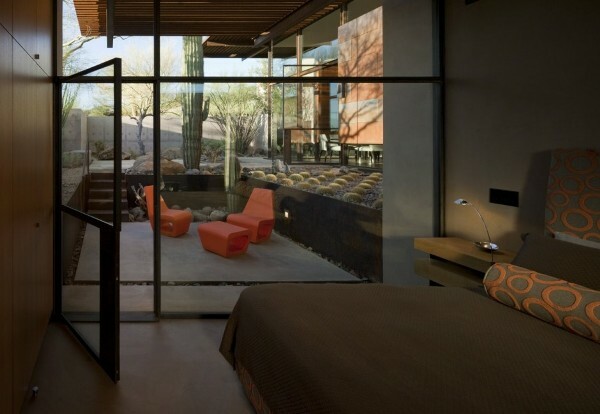 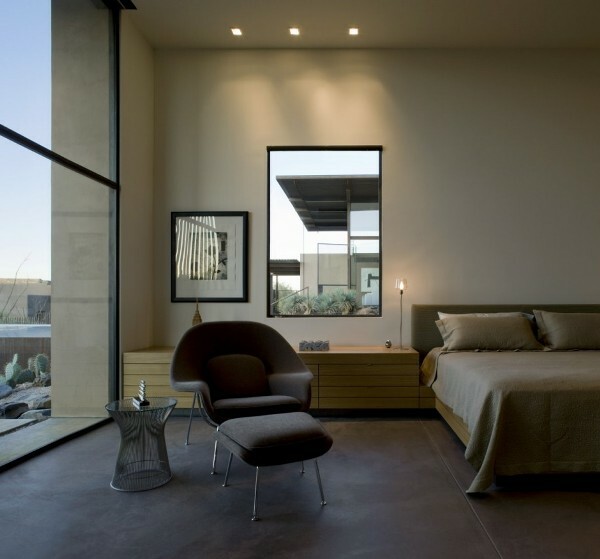 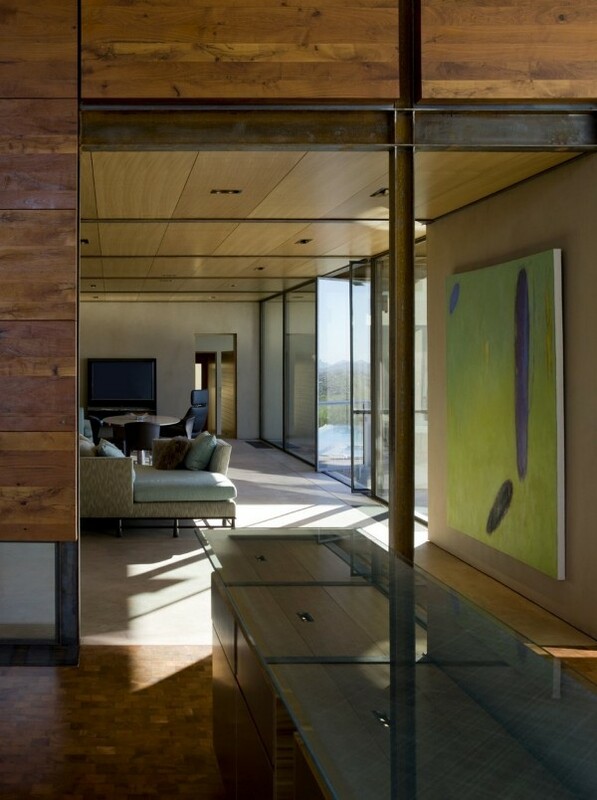 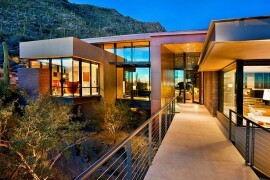 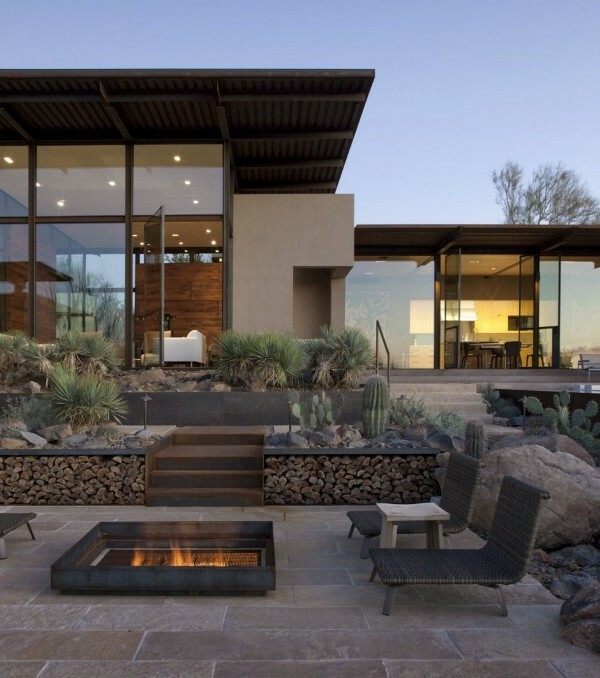 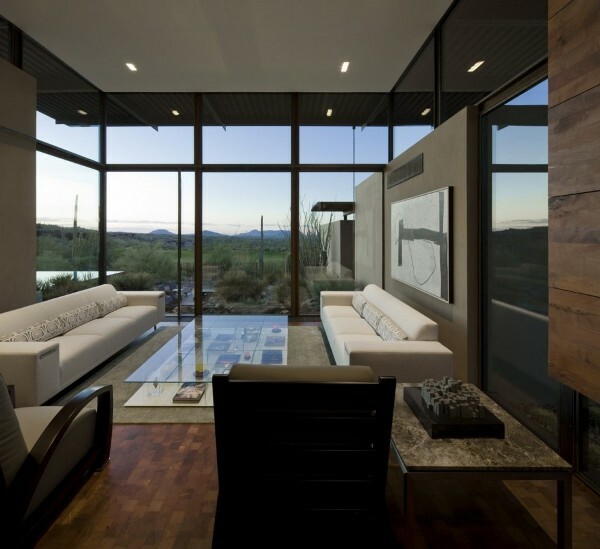 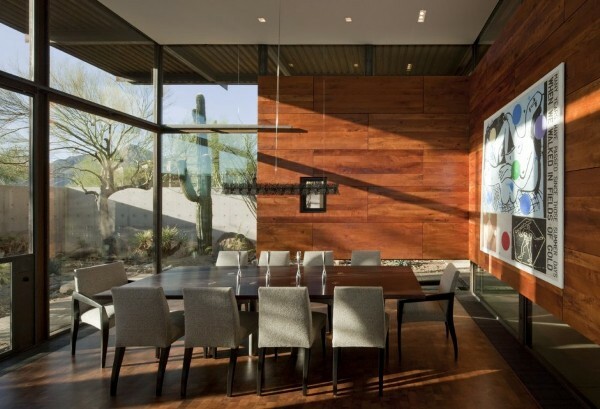 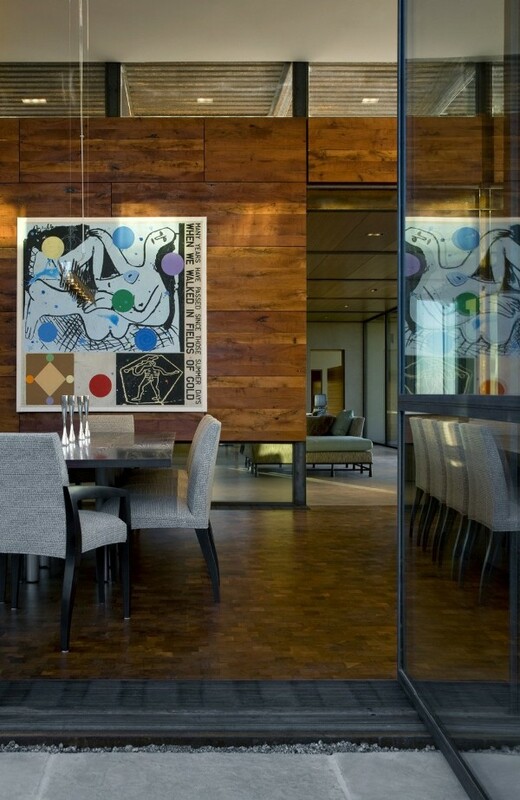 Designed by Lake|Flato Architects and set in the heart of Scottsdale, Arizona, the Brown Residence is an example of contemporary architecture meeting elegant ergonomics. 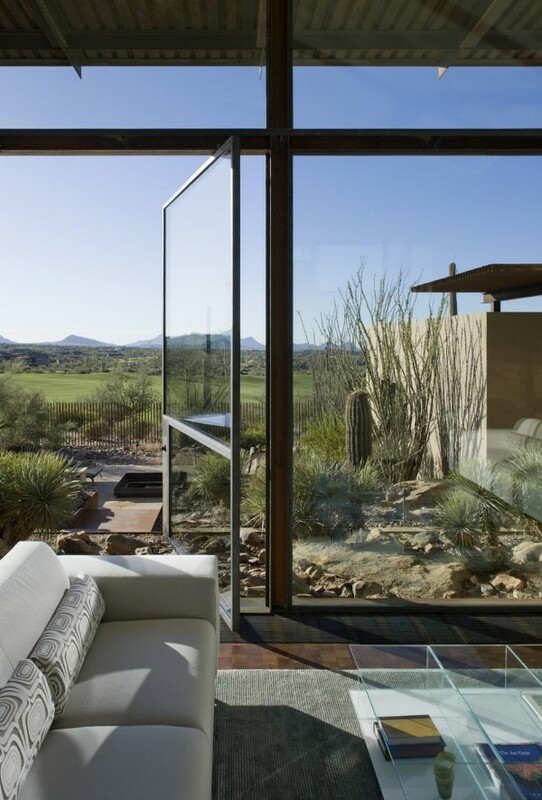 The home utilizes extensive floor-to-ceiling glass windows that not only provide plenty of views of the arid surroundings but also ensures that there is ample ventilation along with smart management of air flow. 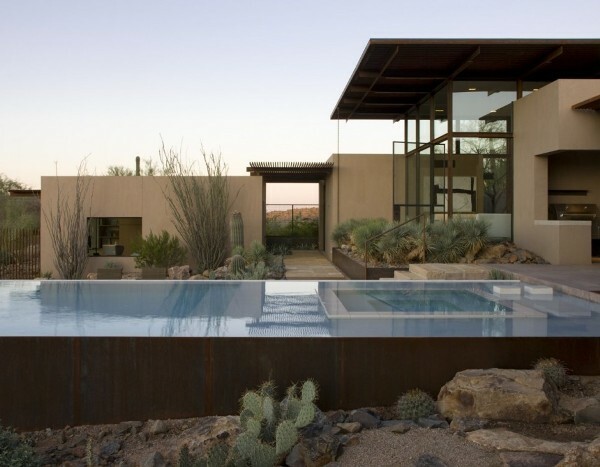 The terrace has been designed to ensure that much of the home and the walkways around it are protected from the harsh desert sun and keep the interiors cool.